It is in no way complete, and anyone who can help to fill in the many gaps is invited to contact Tony Fleming ( musdir@malmesburyconcertband.org.uk 01666 575229) with the information. 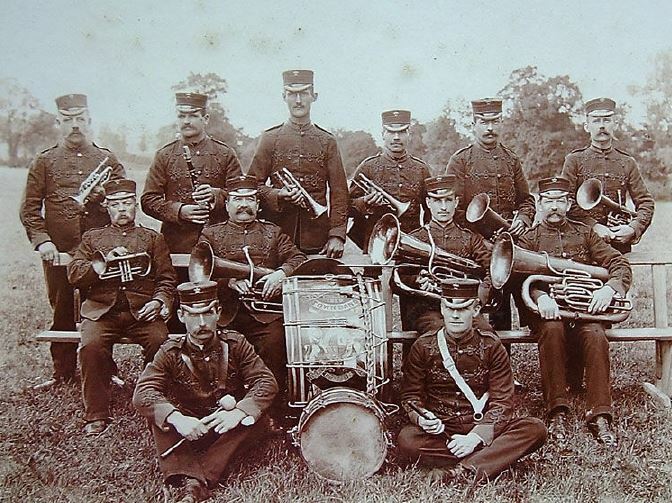 The Band was re-formed by Ian Mills as a concert wind band (brass and woodwind) in the 1990s and subsequently built up a number of regular playing engagements in an around the town. He combined the roles of conductor, music arranger, and tour arranger (for visits to Niebul and the Rhine Valley), and his untimely death was a severe setback. After a period of re-adjustment, Barry Dennis took over as conductor for six years, until December 2004, to be replaced by Trevor Batham until September 2007. 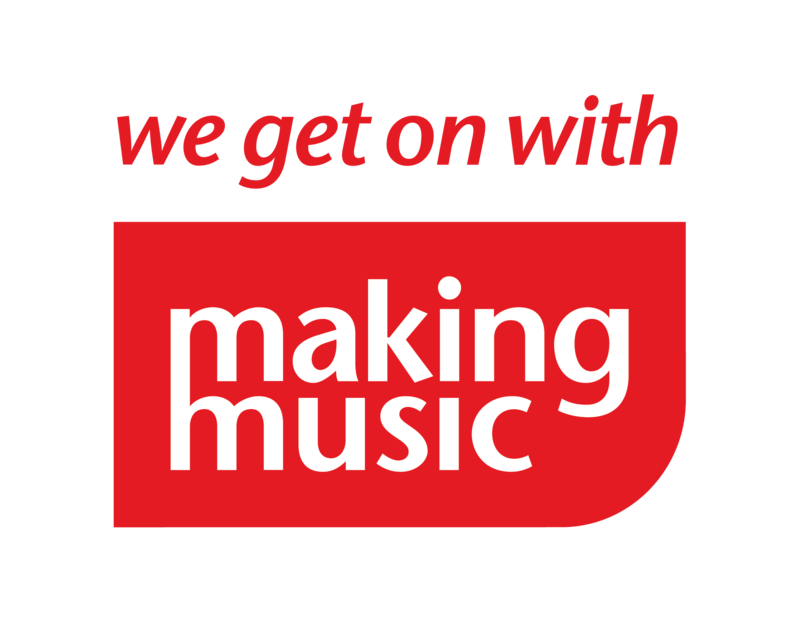 Until November 2010, the musical director role was shared between Tony Fleming and Bernard Smith and is now exercised by Tony Fleming, who remains keen to widen the repertoire of the Band and to develop its playing standards.